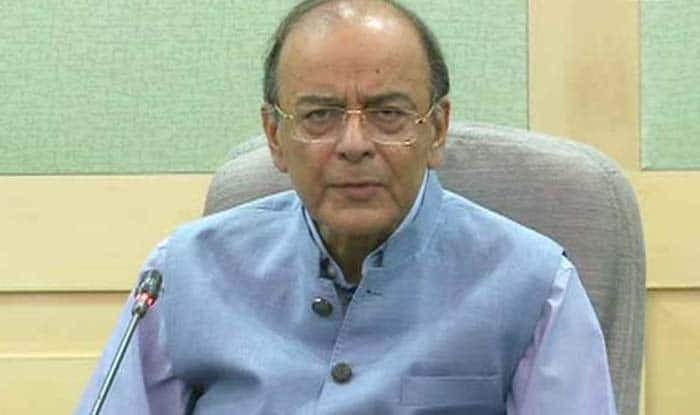 Last year, Finance Minister Arun Jaitley had disappointed individual taxpayers by not announcing any change in the tax slabs . New Delhi: In a bid to provide immediate relief to the middle class, Narendra Modi-led Union government is reportedly mulling to increase the tax exemption limit from Rs 2.5 lakh per annum to Rs 5 lakh a year, in the Interim Budget 2019, which is scheduled to be released on February 1. The report comes days after Prime Minister Narendra Modi in an interview to news agency ANI, said that the country needs to change its perception towards the middle class.